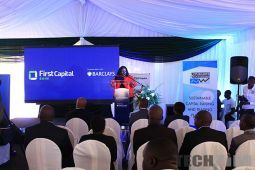 Today at an event held at the Zimbabwe Stock Exchange Barclays Bank has announced that it is re-branding to First Capital Bank. 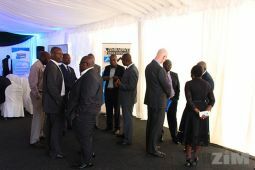 The re-brand is not just exclusive to Zimbabwe but also in Botswana, Zambia and Mozambique. 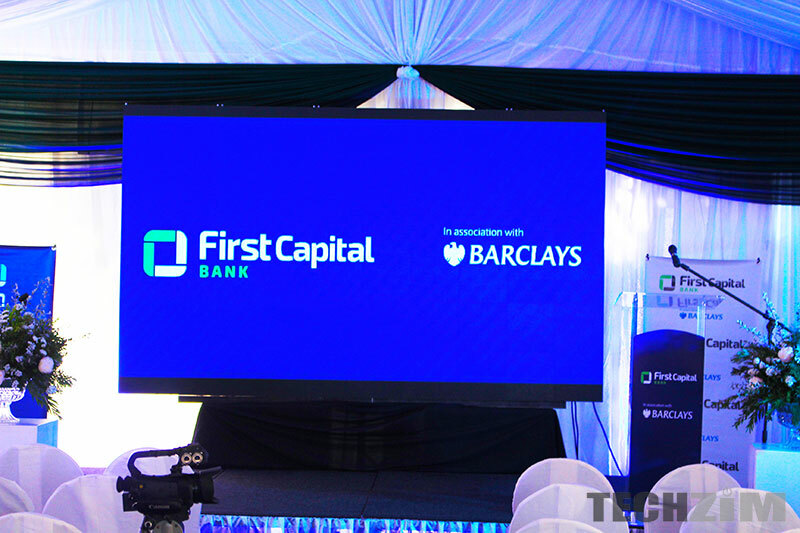 The re-brand has been announced as a co-branding of First Capital bank in association with Barclays Bank until 2020. 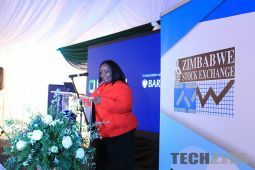 First Capital Bank is also listing on the Zimbabwe Stock Exchange hence the location of the re-branding event. 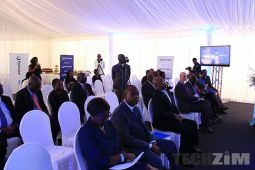 Here is the event in pictures. First something bank and First whatever bank etc are very common names for banks. Is there something unique about this bank? If they cannot be more imaginative in naming their bank I pray that they will be creative enough in their management and product portfolio. -Customer confidence is enhanced and boosted by explaining the equilibrium status between a bond note and any currently feasible transactable currency usable in Zimbabwe . 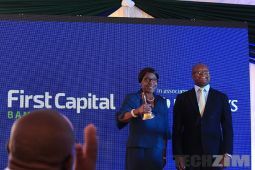 -Some new potential bankers (customers) would like to open accounts with First Capital bank from the Diaspora but have no clear information of easy access to the facility’s terms and service conditions. 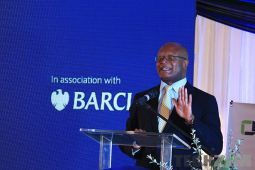 -Citizens recognise the country’s economic predicament but value the collective effort of all Zimbabweans to rebuild and trust our professionals home and abroad.